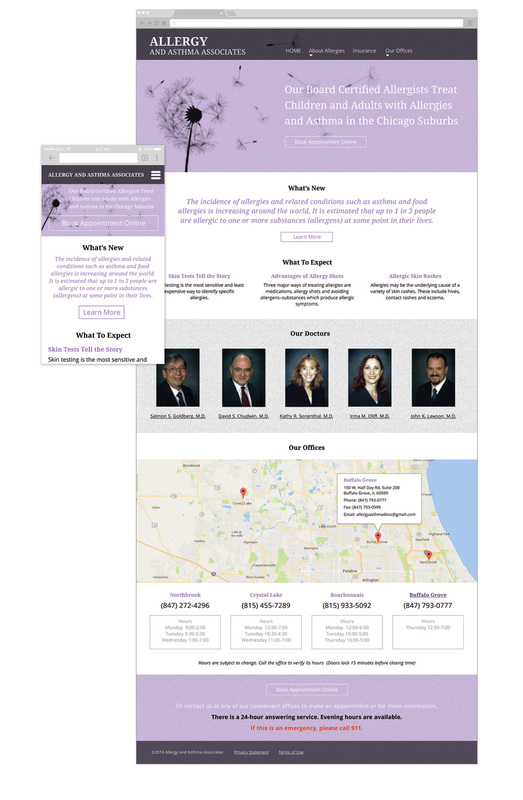 Custom one-page responsive template solution for a simple brochure style website with supplementary articles and patient information. Note: This website is in progress and resides at a staging location awaiting client review. Proudly powered by WordPress | Theme: resume-portfolio by Eileen Schmidtke.